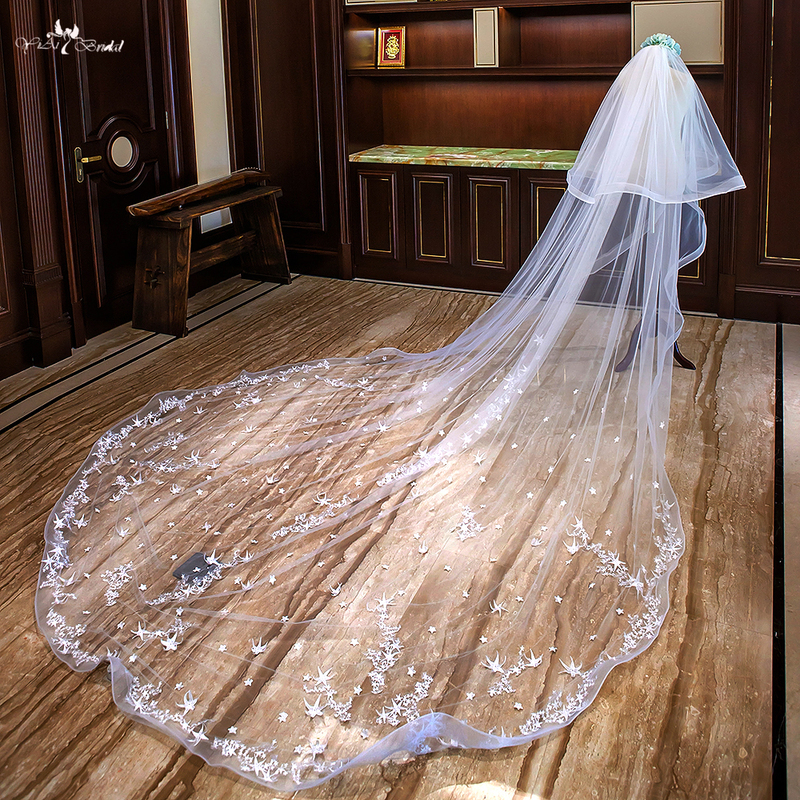 This is custom made veil, not ready work at stock. so, price is higher than the other shops. They are our real job, real pictures exactly. when you order, will be same as the picture showed! 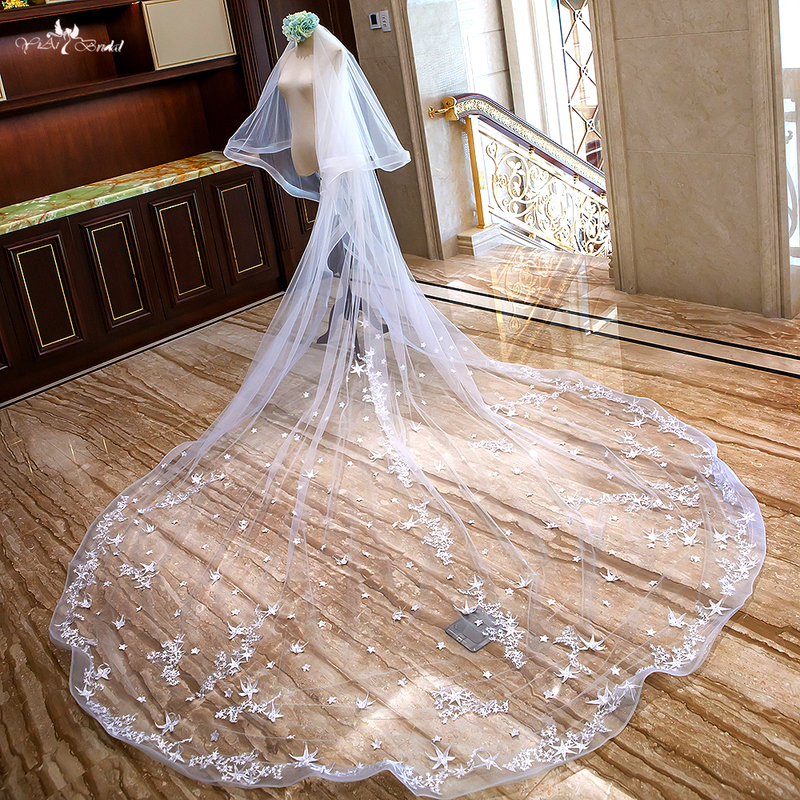 Though the accessories not big things, but we made them all by full handwork, so price mostly for the costs of the handwork, not means the fabrics are very expensive. If you are too pick , pls do not order it. Free shipping way, it is post air mail, it\'s about 30-60 days usually, we can\'t sure about the safe and quick delievery. if you are urgent, pls don\'t select. Seller\'s shipping method, it is anyway like ems or other express company special lines, decided by seller, shipping time is 7-30 days. Cost-effective way, if you want safe and quicker and free shipping, you can order the Accosseries together with your dresses! If you have order a dress from us, and it is in processing. You want to add a extra accessories, pls contact Destiny in advance. We will help you to ship together at one package. *Customer1: I saw the same photos from other website, whose exactly it is? 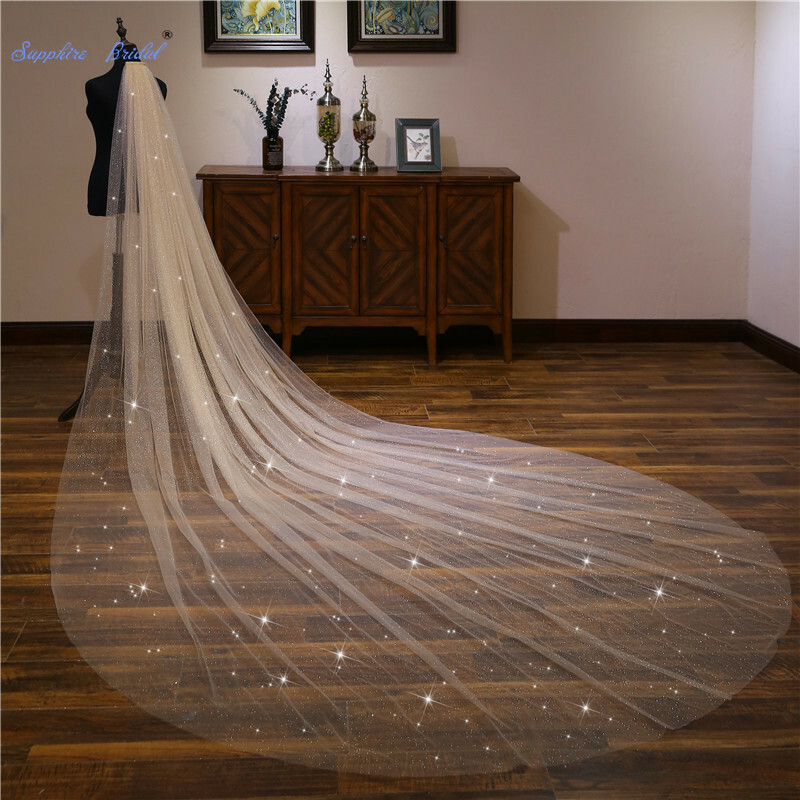 *Customer2: I love the veil fabric(lace) pattern, when I order, will I get the same fabric(lace) pattern as the picture showed? 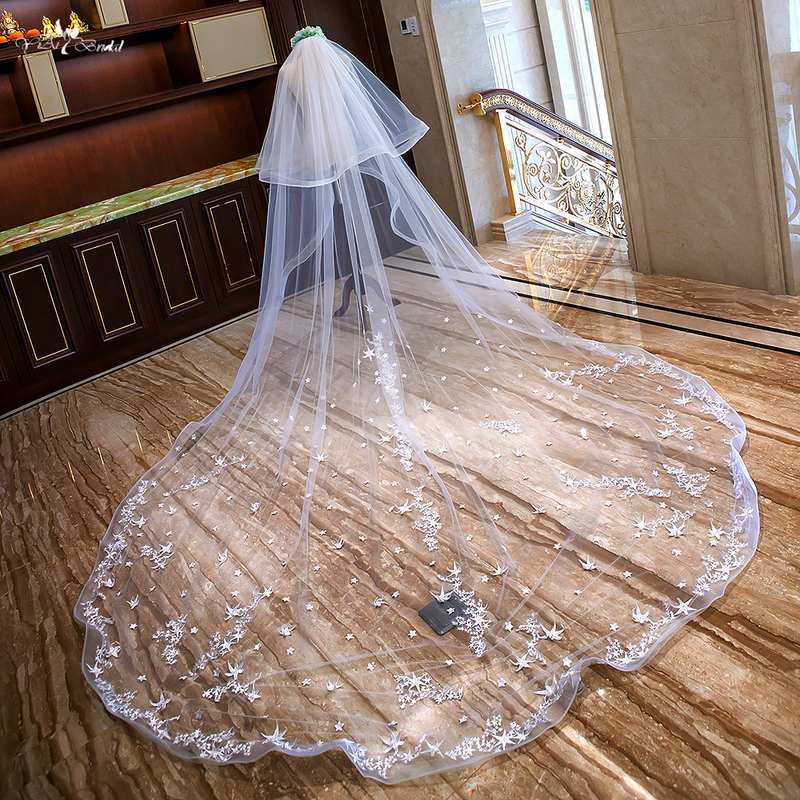 Yiaibridal: Because of the up-to-date fabric market, sometimes after a long time, we can\'t get the same fabric pattern of our real job again. if so, we will try to search similar pattern to instead. If you really mind about the fabric pattern, pls contact Destiny to confirm before place order. *Customer3: I have ordered one dress from u, and now I want to order a new one dress, how can I get a discount? 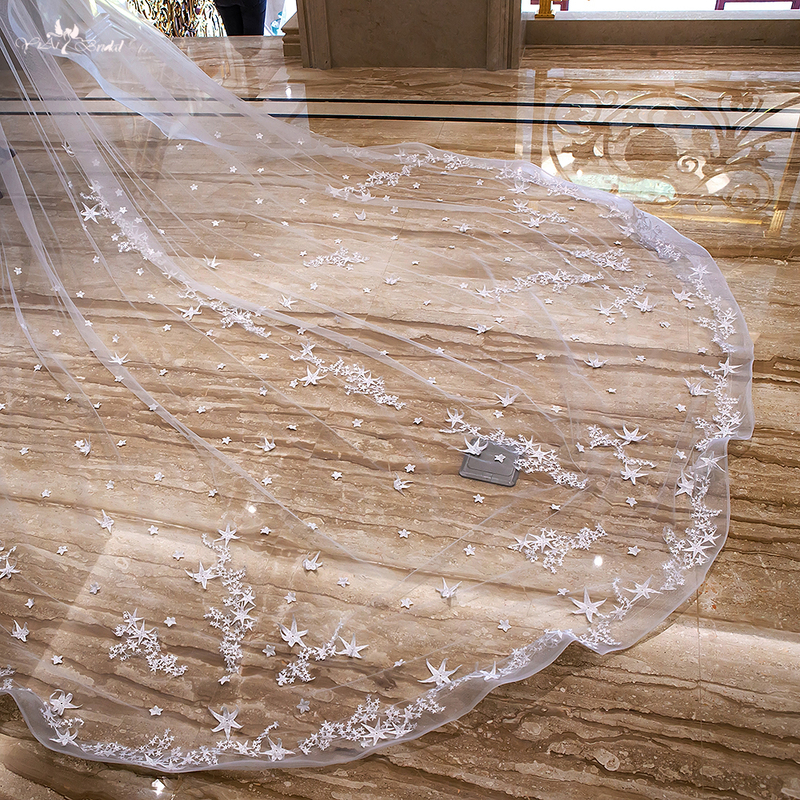 Company type: wedding dress direct factory. Experienced: 9 years golden supplier in alibaba. 15 years experienced for wedding and formal dresses. Address: Destiny no.103-34# ,Guanjing 2 village, Jinchang,Suzhou,Jiangsu province,China, zip code :215008. 9.Customized work according to your reference picture or drawing design, the similarity is 80%-90%. can\'t be 100% same as . Because of the different fabric and lace pattern. then there will be another special express bags outside. Mark: The shipping time is different between countries . the time above are the usual time. We accept small alteration also ! Just feel free contact Destiny!